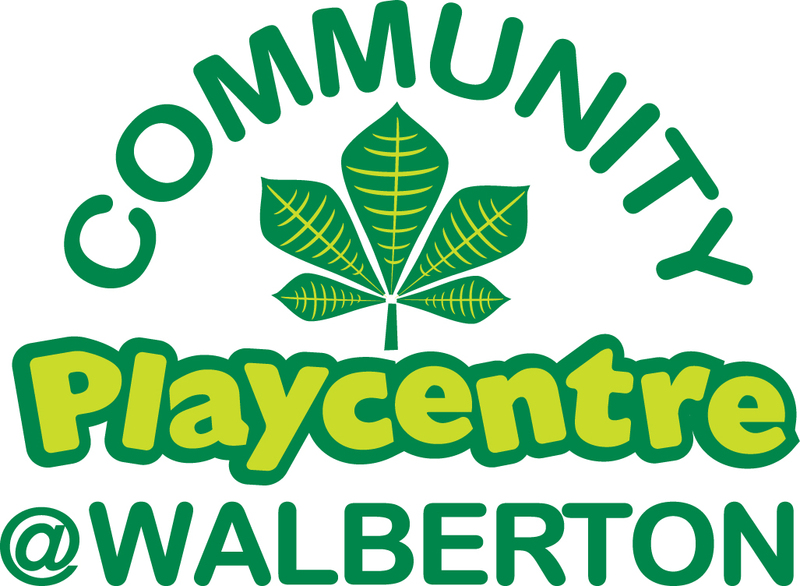 At the heart of our ethos, Community Playcentre at Walberton is a charity designed to support everyone within our local community. 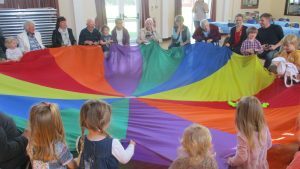 We are committed to supporting under-privaledged and isolated members of our community through a range of measures. We have received funding from the VINCI Foundation to support a Community Outreach project. For more information, please ask members of staff.